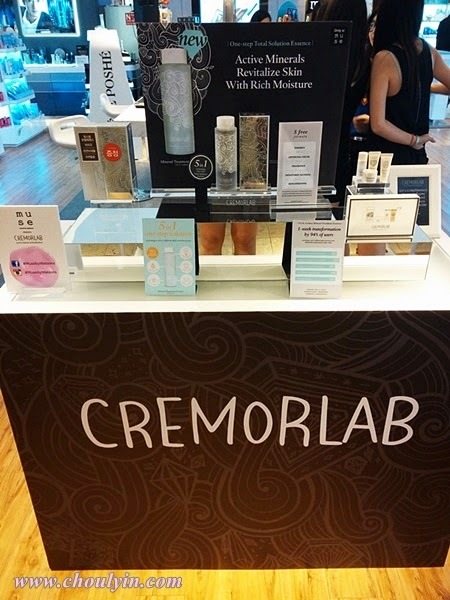 Circle of Life - Malaysia Beauty and Lifestyle Blog: Event: Cremorlab is now in Muse by Watsons! 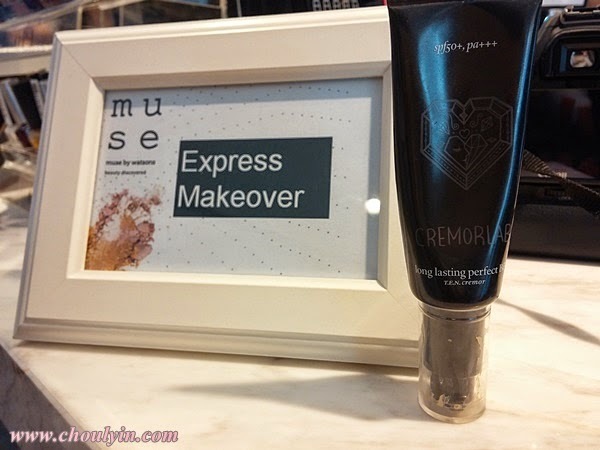 Event: Cremorlab is now in Muse by Watsons! But wait a minute! 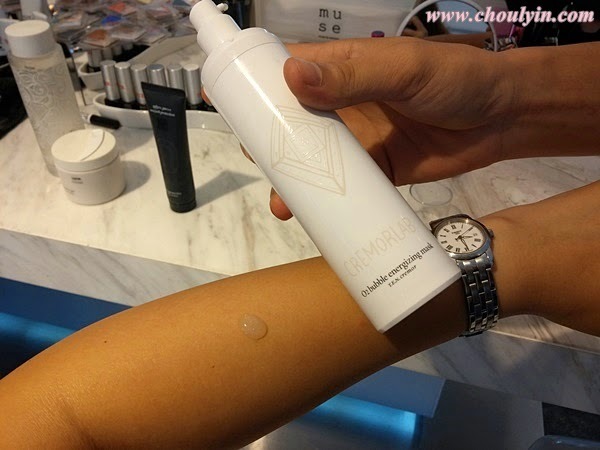 Is Cremorlab even available in Malaysia? 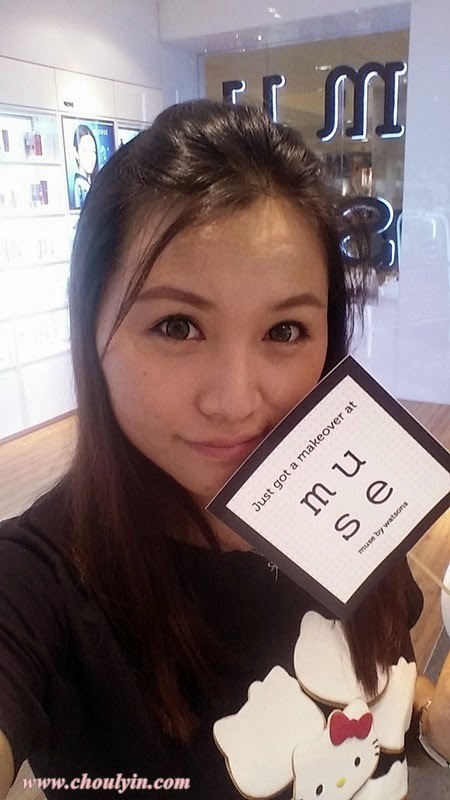 Thanks to Muse by Watsons, they are! 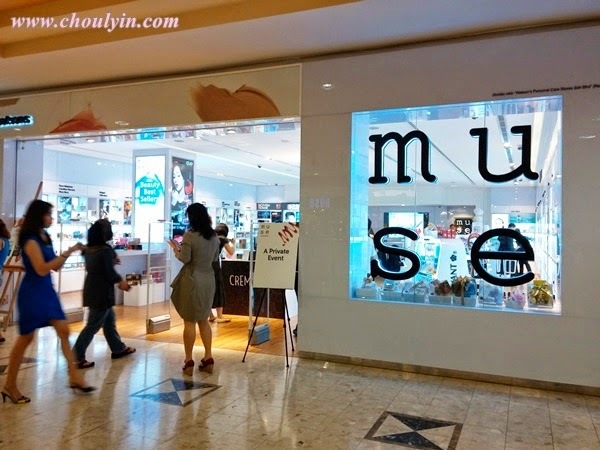 Muse by Watsons in Sunway Pyramid is the retail destination for a curated selection of the world's best beauty brands and innovations. 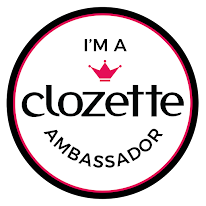 Enjoy personal consultations with the skincare and makeup experts to recommend what is best for you and to give you the best advice, tips and know how. 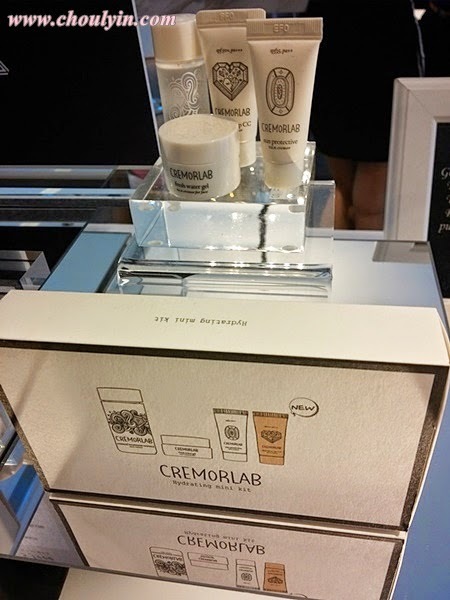 If you have been watching Michelle Phan's videos, you would have heard of Cremorlab :D I first got introduced to Cremorlab thanks to Bag of Love, and since I tried it, I have been wanting to get my hands on their products. Cremorlab's name itself represents a golden ratio between nature and science. It created T.E.N, which stands for "Thermal water therapy, Eco energy, and Natural nourishment", which are the key ingredients in Cremorlab products. T.E.N comes from the thermal waters of Geumjin, a region in Korea's Gangwon Province, which was created during the Permian period of the Paleozoic era following crustal movements. 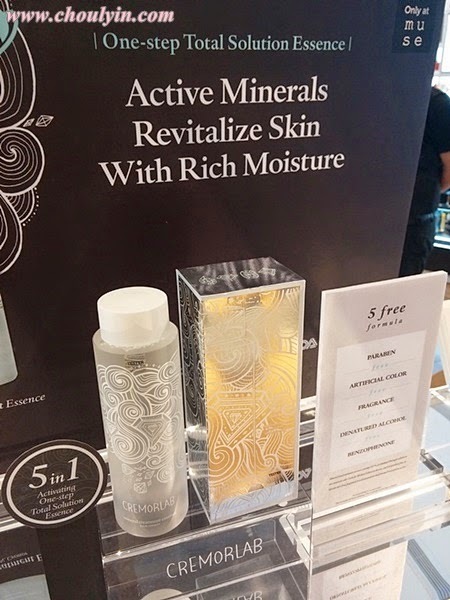 Famous for its richness in minerals, T.E.N comes from pristine water sources 1,100m underground, and is now the cosmetic line with exceptional hydrating powers that it is today. 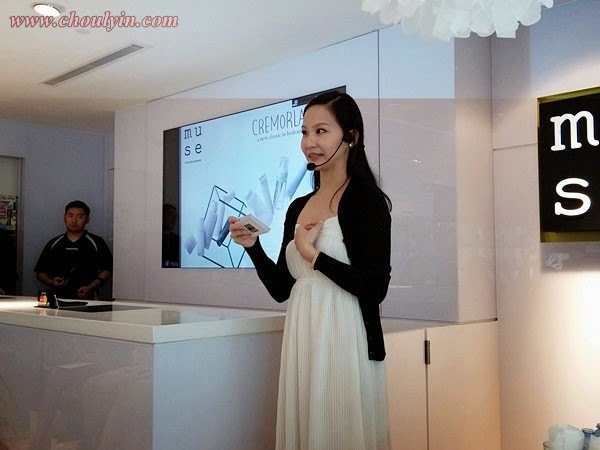 The event started with a welcome by Muse by Watsons' Brand Manager, Ms. Amanda Gan, who introduced our speaker of the day, Dr. Koh Chuan Keng, who is a skin specialist (dermatologist as I believe), and also introduced Cremorlab to us. 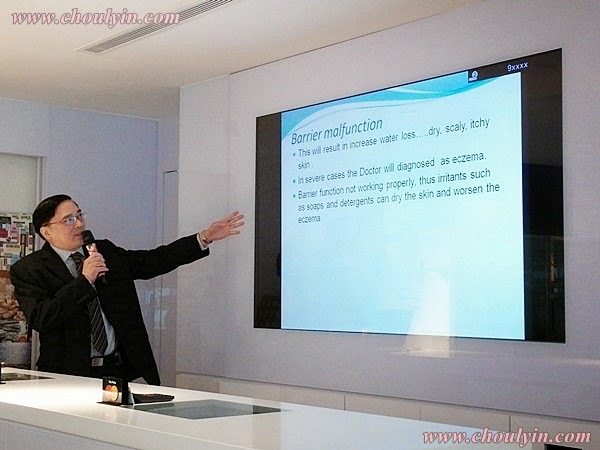 Dr. Koh introduced the concept of hydration to us, and taught us why it is so important to keep our skin hydrated at all times. 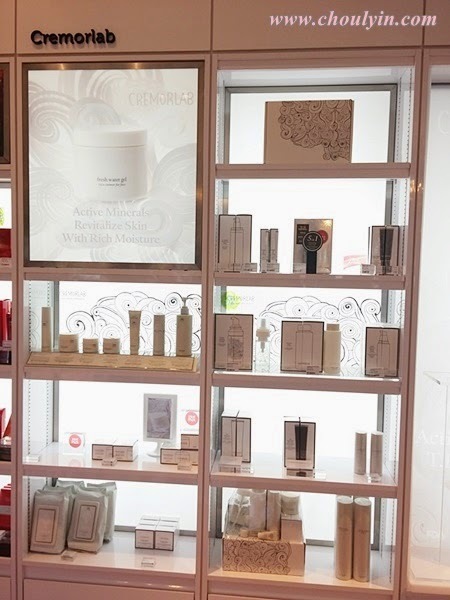 After his talk, we were given the opportunity to try out Cremorlab products, and were treated to express makeovers and skin analyses where we could learn more about our skin type. My after pic of my express make over :p I hear that thick eyebrows are the in thing this season. Do you like them? That's me and my make up artist for the day, Irene. She made me look super gorgeous! So for my skin analysis, they used the stubbly point thing to put on certain areas of my face to see my skin condition. Whether it is normal, or dry, or sensitive, or if my pores are blocked, etc.. 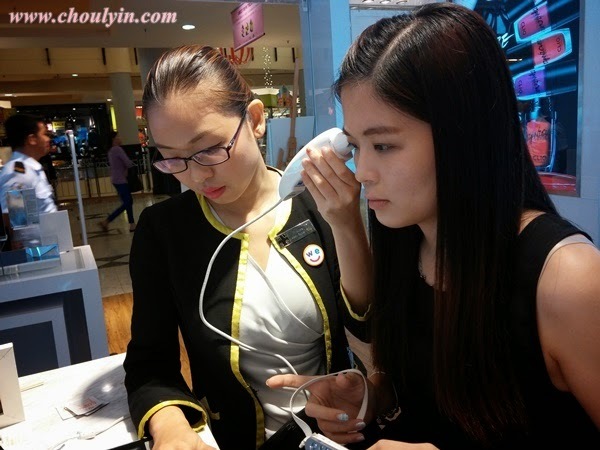 Took a picture of how they used it on Janice, and that one device can tell you the entire condition of your skin! Like what the Kiehl's rep told me when I went for my skin analysis at the Kiehl's Fun in the Sun event, my skin is confirmed normal skin type, not oily. The Mineral Treatment Essence is formulated with Cremorlab's T.E.N thermal water to provide a total solution for hydrating, brightening, smoothing pores and fine lines, and improving the skin's resilience and texture. This paraben-free, artificial colour-free, fragrance-free, and denatured alcohol-free formula leaves your skin healthy, radiant, and revitalised. Great for all skin types. As a paraben-free, fragrance-free, articifial colour-free and mineral oil-free formula, it hydrates, soothes, and invigorates the skin by building a layer of moisture protection that keeps skin supple. It contains natural Bulgarian rose oil, known as the queen of all essential oils, to provide soothing qualities. 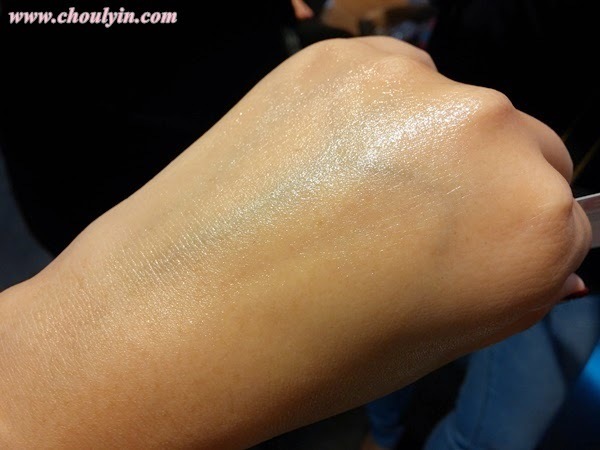 I love how this product absorbs into my skin, filling it with moisture. My skin feels very soft and supple after using it, and my skin doesn't have that taut dryness that usually comes after being in an air conditioned room too long. This frothy mask is formulated with oxygen and T.E.N Thermal water to hydrate, purify, and energize the skin. The bubbles give your dull and tired skin a quick pick me up while reaching deep into the pores to cleanse, detox, and clarify, leaving your skin healthy, supple, and youthful looking. Also contains acai berry extract, known for its high antioxidant content, to protect cells from free radical damage. This is a miracle product that everyone MUST buy. Yes, I firmly believe that this product has so much natural goodness that it is a sin if you do not get it. I'm amazed by the way they are able to formulate this with so much oxygen infused into the product. 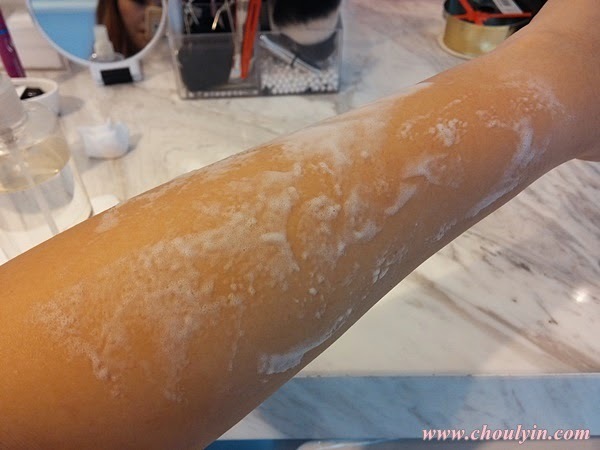 The bubbles you see on my skin surface is actually the oxidising effect that it is currently deep cleaning. Can you see the difference? 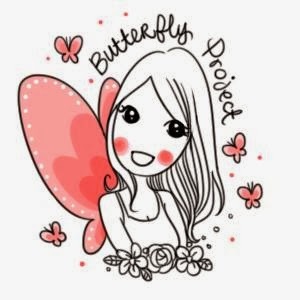 The after-effect feeling is also very soft and smooth, and I feel as if my skin has been properly and thoroughly cleansed. This BB cream is SPF50 and covers the blemishes and compensates for the uneven skin tone that can result from sun exposure. T.E.N, developed through collaborative research with Catholic University Hospital, combines selected plant ingredients for elastic skin along with ultrafine particle emulsion technology to create a fine and firm texture that nourishes and moisturises skin. ahhhh....How I love Cremorlab products!!!! Which product would you want to try? let me know in the comments section below!